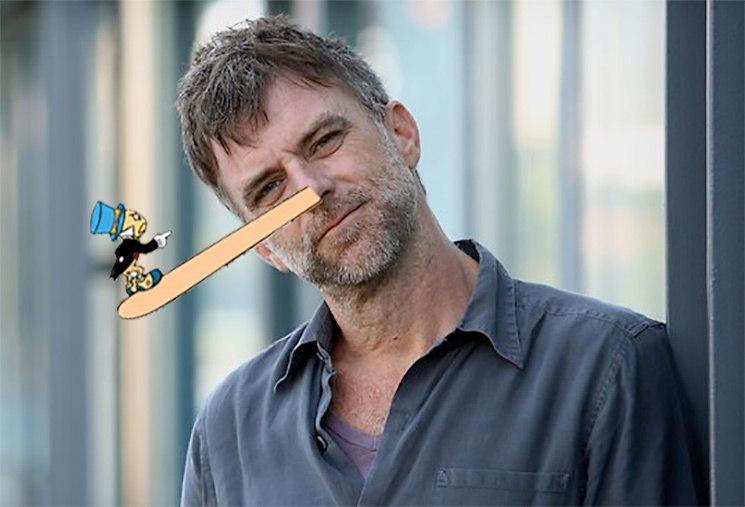 Following the out-there antics of his stoner detective comedy Inherent Vice, auteur Paul Thomas Anderson is going to make a family film. Specifically, he's working on a live action remake of Pinocchio. The beloved 19th century folk tale is best known for its Disney cartoon adaptation from the 1940s. Now, however, Anderson will write a screenplay for a live action version of the film. He's also considering a seat in the director's chair. The most recent draft of Pinocchio was written by The Giver scribe Michael Mitnick, and Robert Downey, Jr. has been tweaking that project for his production company for the last while. Downey has actually been working toward a live action Pinocchio film for years. In addition to producing, Downey will star as Gepetto in the forthcoming Pinocchio remake. Stay tuned for more information as it becomes available.